November 12 to 18 is Global Entrepreneurship Week, and Ecotrust and Portland, OR are getting a running start on the festivities, with a focus on social entrepreneurship. We'll be hosting events at Ecotrust, talking about others around town and curating some extra discussion around social enterprise. How are you @unleashingideas during #GEW? See you on Twitter. 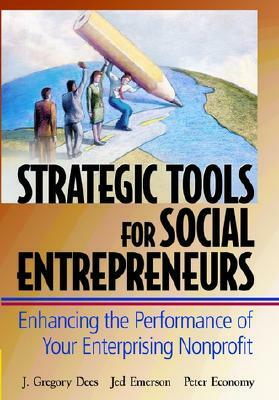 He has produced more than 60 cases, articles, chapters, and concept notes related to this topic, as well as editing two books with Jed Emerson and Peter Economy: Enterprising Nonprofits (Wiley, 2001) and Strategic Tools for Social Entrepreneurs (Wiley, 2002). His work bridges the gap between business and the social sector, and between theory and practice, making knowledge useful for social entrepreneurs, as well as the funders, consultants, and educators who work in this field. He has also published in the Harvard Business Review, Stanford Social Innovation Review, Innovations, and Society. 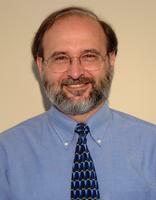 Prior to his academic career, Professor Dees was a management consultant with McKinsey & Company. He holds a PhD in philosophy from The Johns Hopkins University, a Masters in Public and Private Management from Yale, and a BA with high honors in philosophy from the University of Cincinnati, where he received a 2007 James C. Kautz Alumni Master Award. The talk will be held at the PNCA Swigert Commons (1241 NW Johnson St.).